Hand Drawn Vector Abstract Graphic Rustic Textured Collage Happy Easter Cute Greeting Card Template And Cute Bunny Sketch Illustration Isolated On Pastel Background. Клипарты, векторы, и Набор Иллюстраций Без Оплаты Отчислений. Image 116032949. 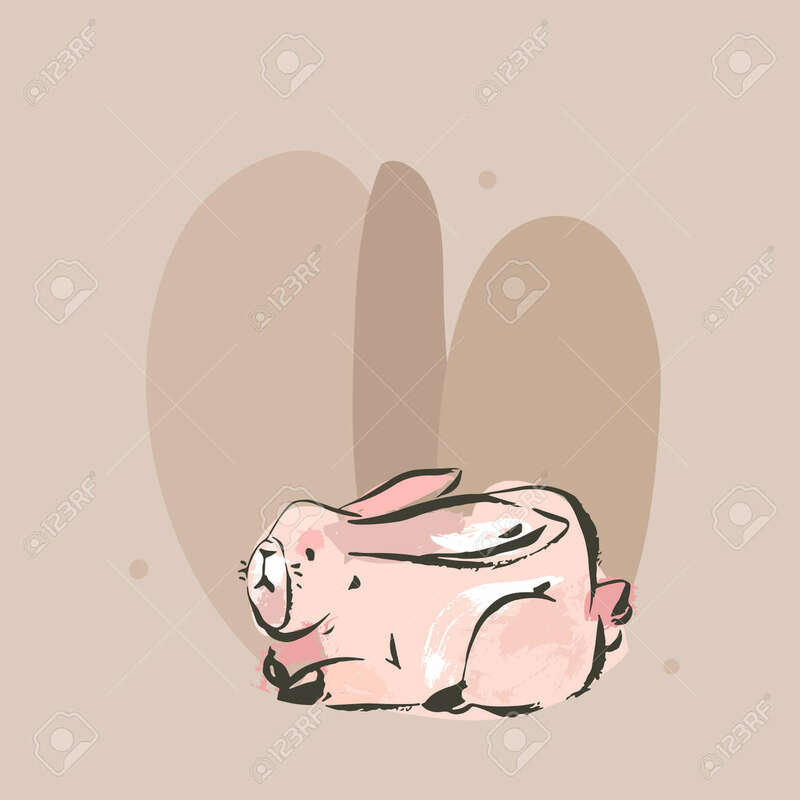 Фото со стока - Hand drawn vector abstract graphic rustic textured collage Happy Easter cute greeting card template and cute bunny sketch illustration isolated on pastel background.